Barb's yoga journey began in 2010 after being diagnosed with Spondylolisthesis, a debilitating spinal condition. Yoga taught her patience and the importance of living in the present moment. "To be strong in mind and body so you are able to receive what is meant for you at the proper time and place." It wasn't long before yoga flowed into all areas of her life and she has been passionate about it ever since. 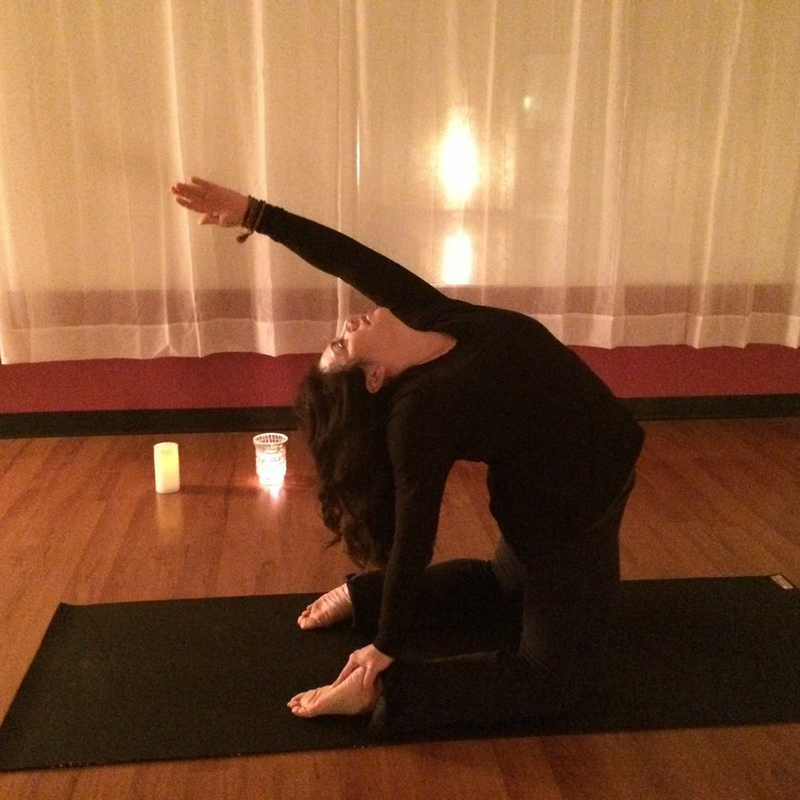 Trained in the lineage of Ashtanga Yoga, she emphasizes relaxation in fluid movement. Barb is a Registered Yoga Teacher 200 with Yoga Alliance after receiving her training from Jonny Kest, Jane James, and Tommy Mack through the Center for Yoga in Birmingham, Michigan. She has attended numerous seminars and workshops that have expanded and enhanced her teaching style. Barb teaches many genres of Hatha yoga from restorative Yin to Vinyasa. Her classes will leave you feeling both relaxed and rejuvenated, and nurtured in mind, body, and spirit. Her passion is peace so no matter the class, you're sure to leave feeling calm and grounded for the rest of the day and beyond.